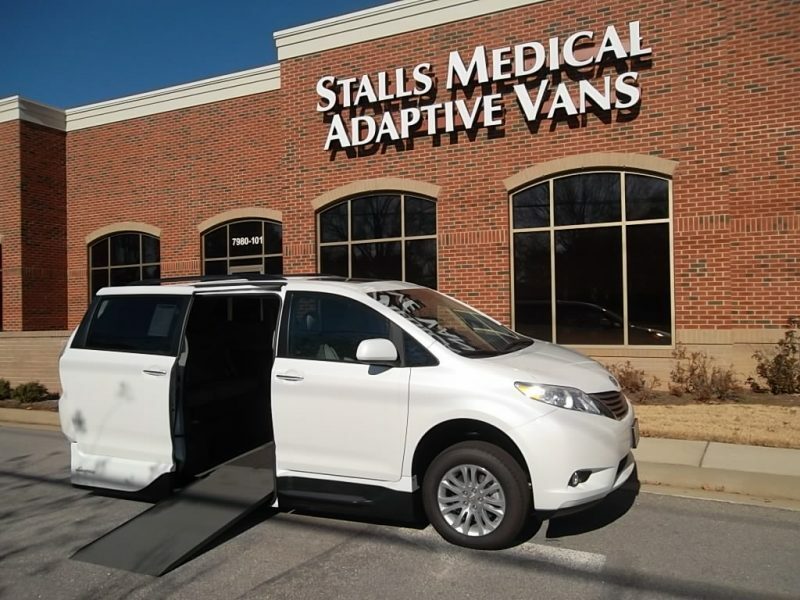 In the market for a new wheelchair accessible van? 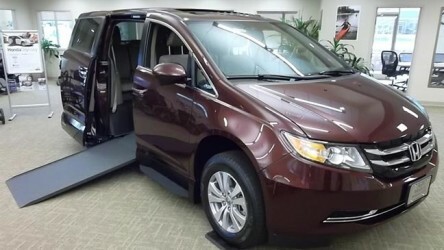 Get out on the open road in a brand new Honda Odyssey with VMI Northstar conversion. 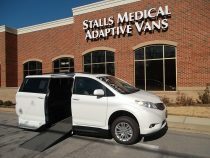 All the features one would want with the peace of mind of a reliable ramp system. Come into the Greenville office today! PRICE JUST REDUCED FROM 67,100.00!!! 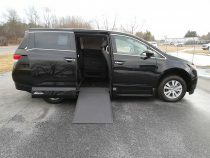 Head out on the open road in this new 2017 Toyota Sienna XLE! The cool, breezy color of this vehicle will have you aching to take to the open road under the clear blue sky! 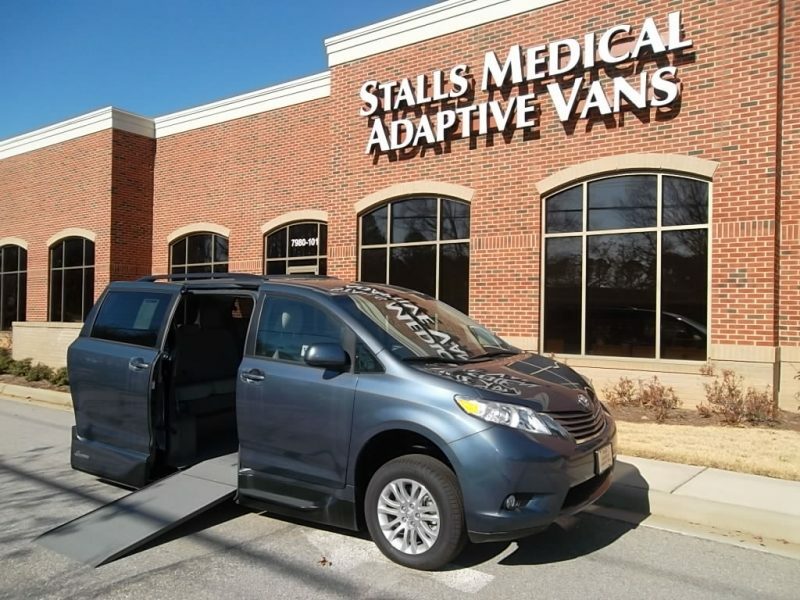 This van comes equipped with all the best amenities including VMI's Northstar conversion which offers you the independence and freedom to go anywhere! Come by our Cary office and check it out today before it's gone! 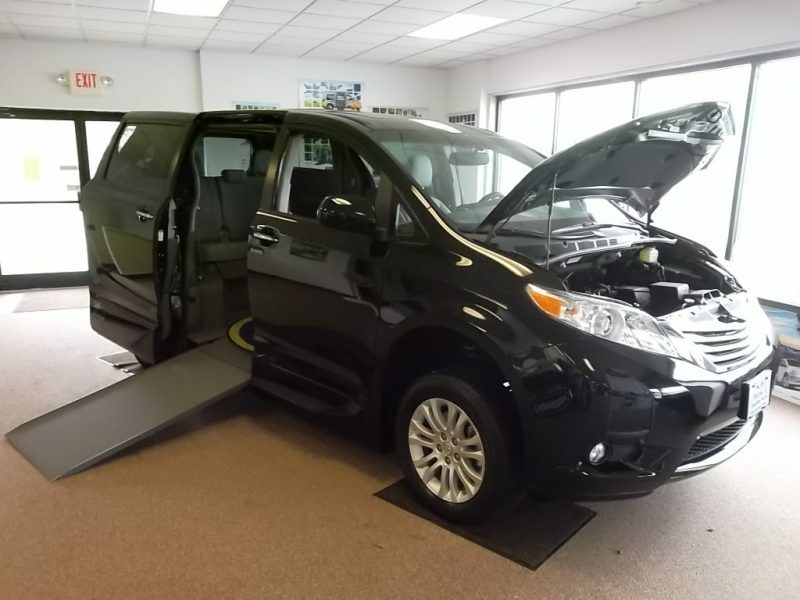 Get out and go in this brand new 2017 Toyota Sienna XLE with VMI Northstar conversion and see the difference! 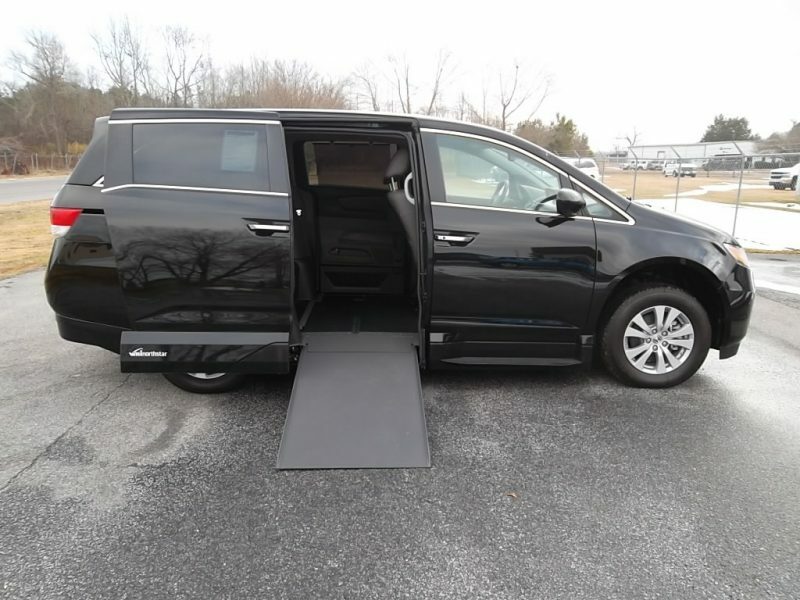 Van comes equipped with all the bells and whistles one could want and VMI's conversation offers you the independence and freedom to go where you want to go. Come by our Greenville office today! 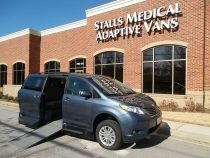 Take on new adventures in this 2017 Toyota Sienna XLE with VMI Northstar conversion! VMI's conversion offers you the independence and freedom to go anywhere! Van comes equipped with all the features you need to feel confident in your travels. Come by our Greensboro office and decide for yourself!